Following the election postponement by the Independent National Electoral Commission, the Nigerian Airspace Management Agency, NAMA, has reacted to the claim by the commission that weather was part of the reasons elections were postponed. The agency in a statement released through Khalid Emele, its General Manager, Public Affairs, called out INEC of making excuses to justify its inability to carry on with the elections. The Chairman of the electoral body, Mahmood Yakubu, in his statement had claimed that elections were postponed due to flights affected by bad weather as the commission could not transport election materials by air. Emele while reacting to the claim by INEC, stated that the Nigerian airspace worked 24hrs on Friday in order to transport election materials for the commission. 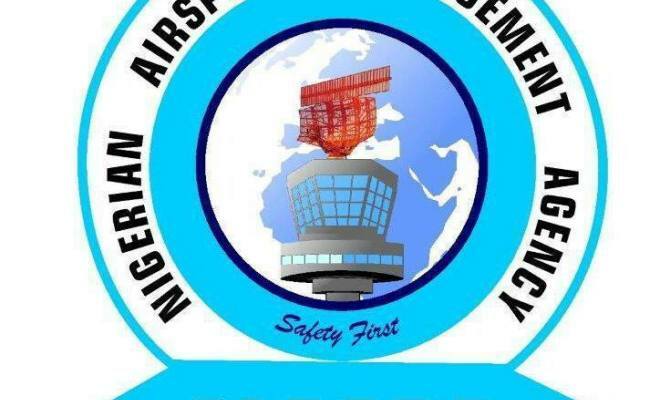 The statement read: “The Management of the Nigerian Airspace Management Agency (NAMA) hereby wishes to inform the general public that there were no disruption in the provision of air traffic services on Saturday, the 16th of February 2019 in line with the agency’s mandate to provide uninterrupted safe, effective, efficient, and economic air navigation services in the country. “NAMA wishes to reassure all airspace users and the general public that the Nigerian airspace shall remain open for all airspace users before, during and after the rescheduled 2019 general election.